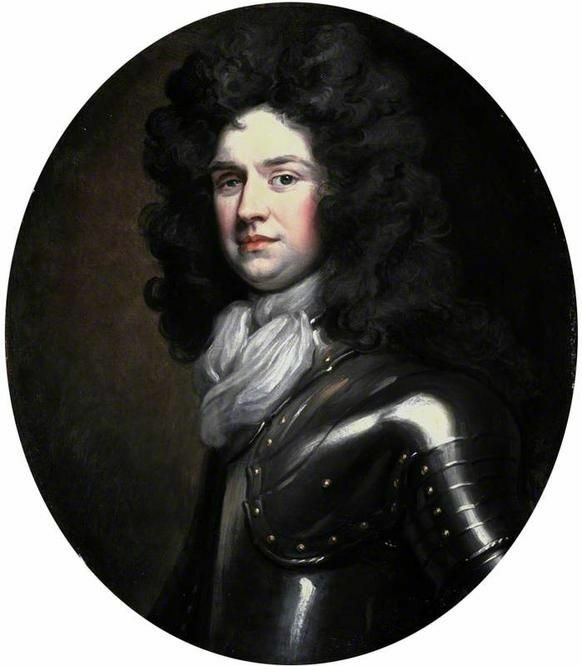 "David Colyear (1657–1730), 2nd Baronet and 1st Earl of Portmore"
This Pin was discovered by Franck Baulme. Discover (and save!) your own Pins on Pinterest.